I’m a big fan of Glee. I love the dark irony and the musical numbers that come out of nowhere. The show has faced some criticism from Christians because of a perceived anti-Christian agenda. Now it may be because I’m not part of the American Christian scene, but the examples I’ve seen quoted strike me as being more anti American conservatives than anti-Christian. Is there a difference in the USA? I’d hope so. 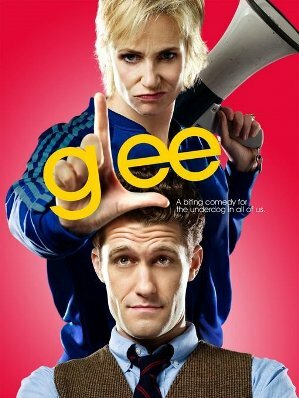 Anyway, the second season of Glee is looking to add some new characters. And one of them has me interested, as she is a conservative Christian. This could either be really interesting or really, really bad. The show’s creators say that this character will “not be held up for derision.” (Quote from Fancast) If the character is treated fairly, they’ll provide an interesting contrast to a lot of the immorality that goes on amongst the Glee teens. If treated unfairly, then we’ll have a new punching bag for those who don’t like Christianity to launch into. At the very least, I hope they cast someone who can sing real good.